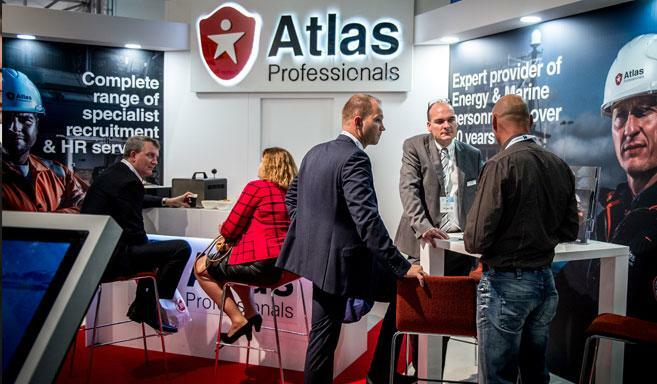 Atlas’ 30 year track record in providing professionals to the offshore industry gives us a wealth of experience and knowledge that we can use to match you to some of the most exciting opportunities with the world’s leading subsea companies. This, combined with the specialist subsea knowledge, means that when it comes to ROV, Dive & Inspection recruitment there really is no other place to go for the best jobs in the world. Atlas’ ROV, Dive & Inspection team has used its in-depth knowledge of the market to establish itself as a leading provider for subsea personnel to the various offshore sectors that are served by these niches, such as oil & gas, renewables, telecoms and construction. With our specialist offices based in the Banbury and Lowestoft in the UK, we are able to communicate with international professionals and clients. From sourcing ROV, plough and trenching teams, air and sat dive crews and welding, NDT, coatings and metallurgic and corrosion inspection personnel, our team will focus on your goals and ensure your development within this industry.